Well here we are at another training update. 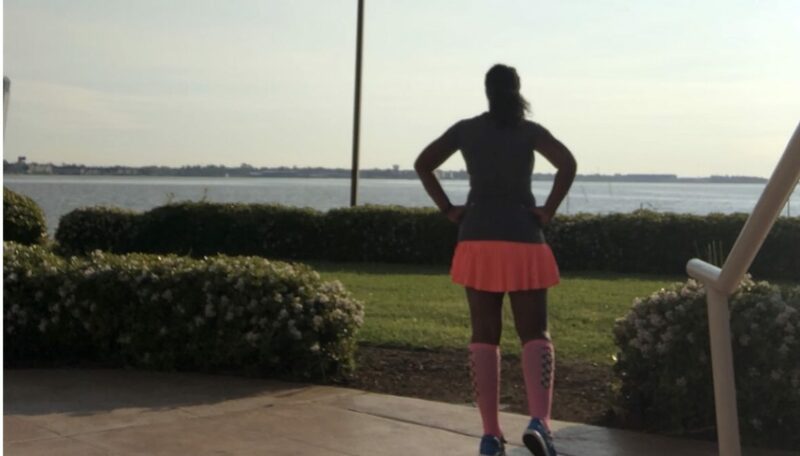 Here’s a quick snapshot… Early last week I found a new training plan since I realized that I totally screwed up the dates on the one I was following and would leave me at multiple weeks of a very high mileage and too early of an taper.… Continue reading Still Moving! Disclaimer: I received and entry to the Rock N Roll Vegas Weekend Series as part of being a BibRave Pro. Learn more about becoming a BibRave Pro (ambassador), and check out BibRave.com to review find and write race reviews! Running has been… better. I’m not going to lie. Sometimes it’s absolutely hard to get up… Continue reading Update!